It seems that we’re hearing more and more people using Arnica for relief of muscle and joint aches and pains. It’s commonly been used as a homeopathic treatment for inflammation, bruises, and swelling. The problem with Arnica as with many other herbals and supplements is that the research supporting the use of them is scant at best. Very few placebo-controlled, double-blind studies support the efficacy of herbals and supplements. 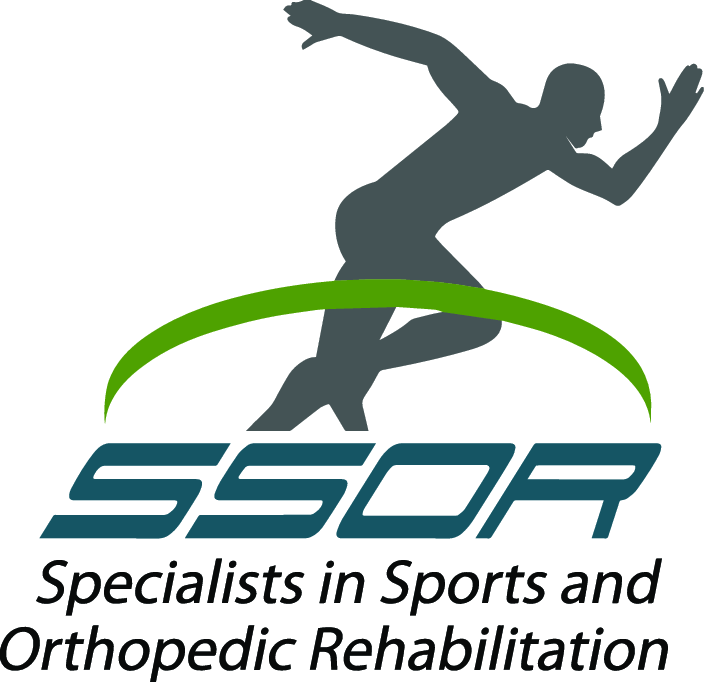 At SSOR, we’re committed to not only using treatment approaches supported by the best available evidence but also to educating our patients about the evidence confirming or refuting use of herbals and supplements. 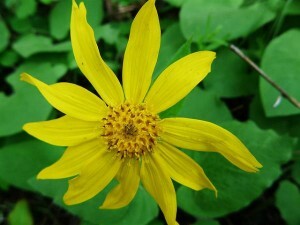 Arnica is a plant extract from the Arnica Montana plant. The active ingredient is called Thymol which is believed to lead to vasodilation, which is the opening of blood vessels. More blood flow may contribute to healing of injured tissue. It is usually used in conjunction with other creams and is normally used topically. It comes in gel form and can even be taken orally in capsule form. By itself, it is toxic but it is normally diluted. It is used for aches and pains related to arthritis, joint/muscle pain, inflammation, and for bruises and swelling. It has also been proposed to help with reduction of hematomas. A review in the Archives of Surgery in 1995 found that its effectiveness beyond a placebo is not supported in clinical trials. A more recent Cochrane Database Review, likely the most comprehensive review of the literature for a given topic, found that in people with arthritis, it may help reduce pains from symptoms but no better than normal anti-inflammatories (i.e. Ibuprofen, Aleve) and may have more adverse effects. A 2010 study in the Annals of Pharmacotherapeutics found Arnica may actually increase muscle pain after intense exercise compared to a placebo, and similar findings were reported in a 2005 study in the Journal of Chiropractic Medicine. Another study in the Journal of the Royal Society of Medicine in 2003 found it had any advantage over a placebo in post-operative pain, swelling, and bruising in those who had hand surgery. Also for people with hand arthritis, a 2007 Rheumatology International study found it was no better than anti-inflammatory medications and had more adverse events associated with its use. It appears there are many. This link nicely describes various side effects that have been reported with the use of it. We suggest you discuss the use of Arnica with your primary care physician prior to taking it, particularly if you are on other medications. Much like over-the-counter anti-inflammatories, Arnica is used as an analgesic and anti-inflammatory. There is little evidence to date supporting its use over OTC medications, but the placebo effect is powerful in the field of medicine. There are many adverse effects and by itself, Arnica is toxic. Therefore, it should be something you discuss with your doctor. 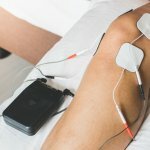 All of that said, there is a mountain of evidence supporting physical therapy for the treatment of muscle aches and pains as well as arthritis. Give us a call at (913) 904-1128 to get you living the life you imagine.